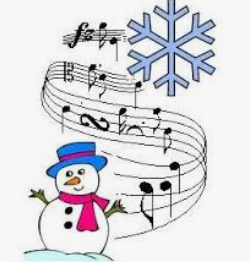 Wed Dec 19 Holiday Sing-Along! You are here: Wade Thomas Parents Association > Programs > All Posts > Featured > Wed Dec 19 Holiday Sing-Along! Come celebrate the Holidays while our kids treat us to a Sing-Along, Wednesday Dec 19 in the MPR!